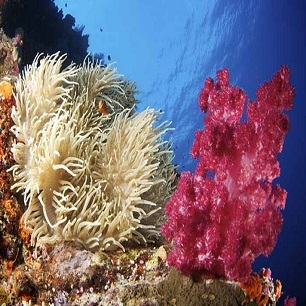 Please see our Feature Resort - Meridian Adventure Dive in Raja Ampat at Bottom of Page. 10:30 PM Open 10:30 - 3:30 today! 10:00 AM Closed Today - Have a safe, fun and festive Holiday Season! Calgary Scuba has teamed up with Emerald Ocean Charters to bring you the 2018 Wreck Trek Weekend. 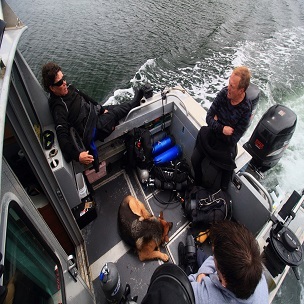 Calgary Scuba provides premier West Coast Diving Experiences. 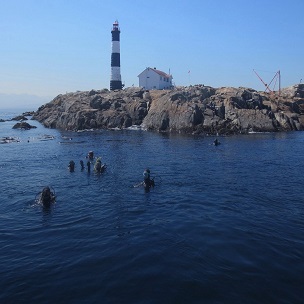 Dive the Gulf Islands with Calgary Scuba! 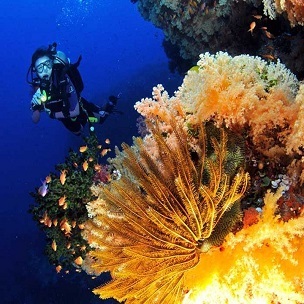 Want a truly memorable West Coast Dive Experience? 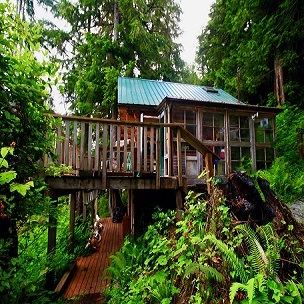 Choose Bamfield for the Trip of a Lifetime! 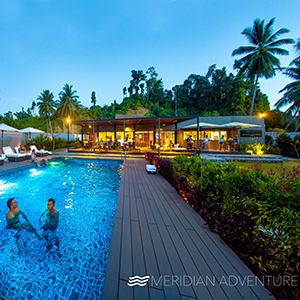 Nestled amongst the delicate coral reefs and lush rainforests of Fiji, Volivoli is a respite from the busyness of life — a haven for slow living. Life doesn't just have to be about diving. 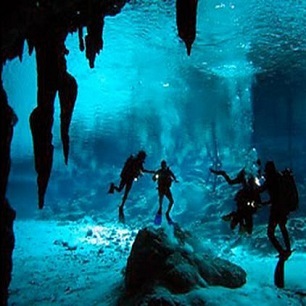 Our vacation specialists can help you find other attractions as well. Hang out on the beach, take in the local attractions, we can also help you find the best Restaurants. We have real-time access to the best Travel locations in the World! Tell us when you would like to leave and we can offer the best suggestions, any time of year. Starting November 15, 2018 Don't wait! 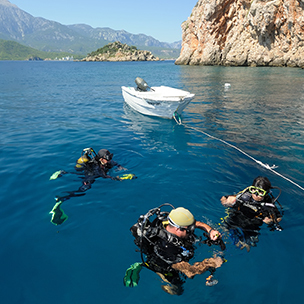 The modern, simple, clean, and air-conditioned hotel combined with our high performance, low-emission dive boats – make diving on the best dive sites our planet has to offer, an experience second to none. The Divi Flamingo Beach Resort & Casino is the perfect base for vacationers drawn to the sleepy island of Bonaire and world-class Caribbean diving.